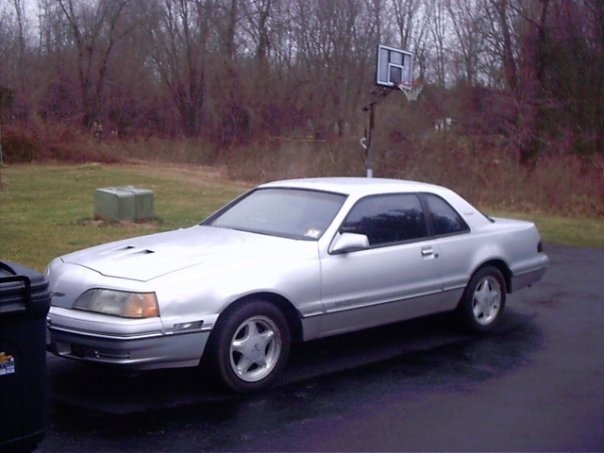 Have you driven a 1988 Ford Thunderbird? Displaying 1 - 10 of 19 1988 Ford Thunderbird reviews. Awesome car to Mod ! Looks/Style Ranked 1988 Mercury Cougar worse. "Aero birds are the best !" Would Buy Ranked 1988 Mercury Cougar worse. 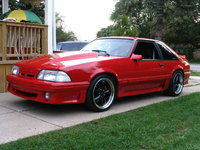 88 Thunderbird Turbocoupe Cp Autox Car — This car was built to race in autocross. Very little to do with comfort or anything besides handling and power. I did spend time making it stand out with the paint and wheels. This car is very fun to drive! Cons: I'm still trying to dial in the suspension and next year it should be closer to 400hp. Looking Forward To Driving This More — Fun car haven't had the opportunity to drive much drives like any big car tho going slowly. Interior is the plus of this car all automatic, great leg room. Great car for someone who wants something sporty but a little more modest then mustang. If You Want One, Get A Newer One With Less Wear And Tear. — PERFORMANCE- 302 v8 provided good acceleration, braking was good enough, handling was decent. BUILD QUALITY- It needed too many repairs for me to keep it, the headlights needed new lenses, it needed a new wiring harness, the engine and transmission needed to be rebuilt, along with some axle work... APPEARANCE- Interior was fairly clean, exterior needed a paint job. COST OF OWNERSHIP- gas mileage ran about 18 mpg, it had a quick drain on the oil pan making maintenance fairly easy. 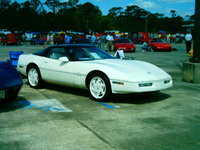 FUN FACTOR- I had fun with this car, but it is NOT as much fun as my Bus (Subaru, U R A Bus when spelled back words.). Amazing! — Amazing car i like it. Great for driving and everything. Amazing performance for being mostly stock it has around 250HP. It gets around 20-25mph if you drive it nice. Hell ya this car is so fun to drive! Always pick a ford! GO USA! Pros: Its turboed it looks amazing. 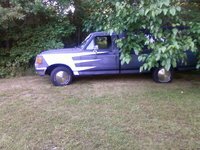 Cons: I won't be able to drive it for awhile cause im work on it. Overall A Quick Well Balanced Car That Surprises A Lot Of People. Loads Aftermarket Goodies To — Aggressive looking solid clear cut lines, makes people take a second look every time, the sweet sound of Boost is undeniable. The cost to maintain the vehicle is very affordable and the aftermarket realm for parts is considerably large and plentiful. Pros: Well built, Reliable, cheap to fix, good gas millege.